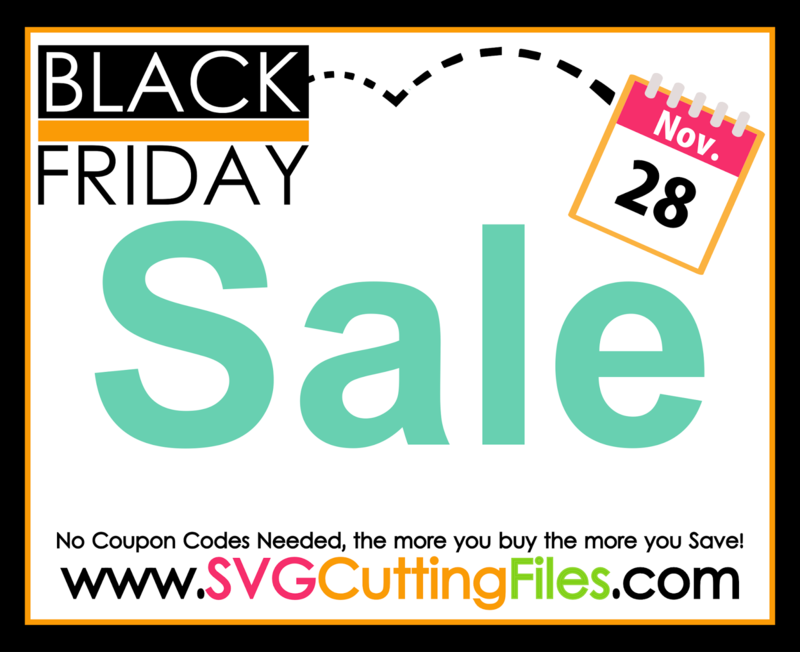 This CUTE Dorthy is NEW from SVG Cutting Files! 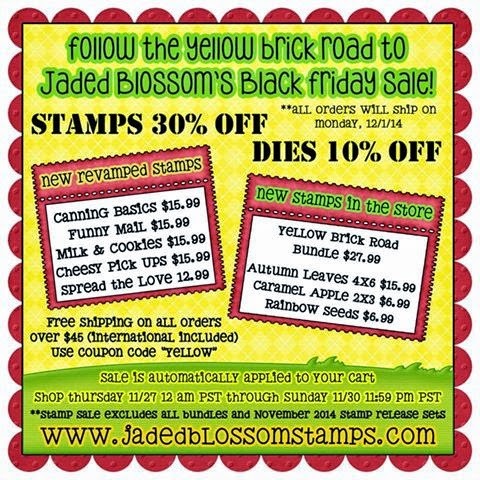 I also used Jaded Blossoms Card Mat Dies, Wine Tag Die, and the new Yellow Brick Road stamp set. I stamped the yellow brick designer tape for the background of dorthy! This is super adorable. I love the brick look. Very cute! She is so cute! Dorothy is such a special memory from childhood. She is so cute. Love the details with the reds shoes, ribbon, & gems!!! Dorothy is so cute. Thank you for sharing. Hope you have a great crafty day. 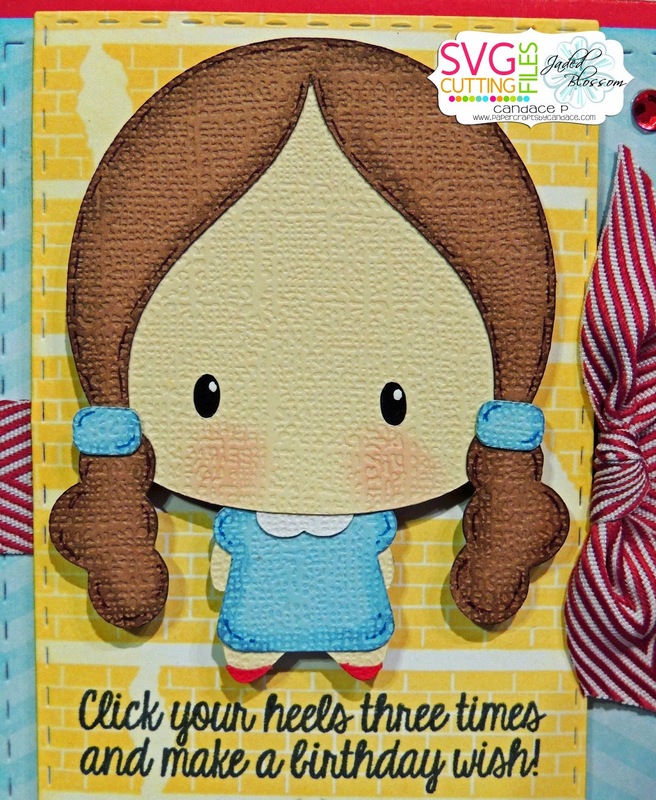 Dorothy is adorable -- love how you stamped the brick background!! what a great way to start the hop! Love Dorthy!! Love this card and the sentiment!! Great mini release! Oh my gosh, totally adorable! I love the background with the designer tape! So cute!! She is really really cute! Nice job! Love the brick stamp on the background. So Cute! Love Dorothy! Thank you for sharing!!! Dorothy is adorable! 1Great project! Love your paper choices! The textured paper makes her all the more special! I love Dorthy!!!! Nice Job!!! Love you card. Dorthy is too cute. She's really precious! Can't wait to follow the yellow brick road to see where it takes me! She is adorable! great job! Love your Dorothy. Too cute. Love the yellow brick road behind her. Very cute. I know just who i'm making this for!!! awwww too cute! Thanks for sharing! Such a great idea for a hop! So sweet! Awesome shading on Dorothy. 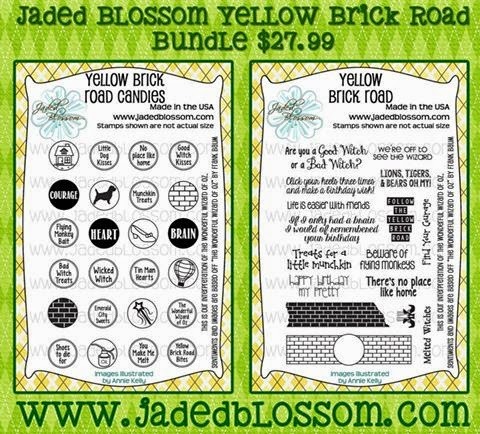 Love the Yellow brick tape stamp and I wish I could tie a knot that well. Great job! Really cute design and love the birthday card as well. Awesome card! I can't wait to receive my stamp set. This looks Awesome, love the new Stamp Set. Oh, how I love Dorothy! Love this card! too cute! Love it! One of my favorite movies of all time!